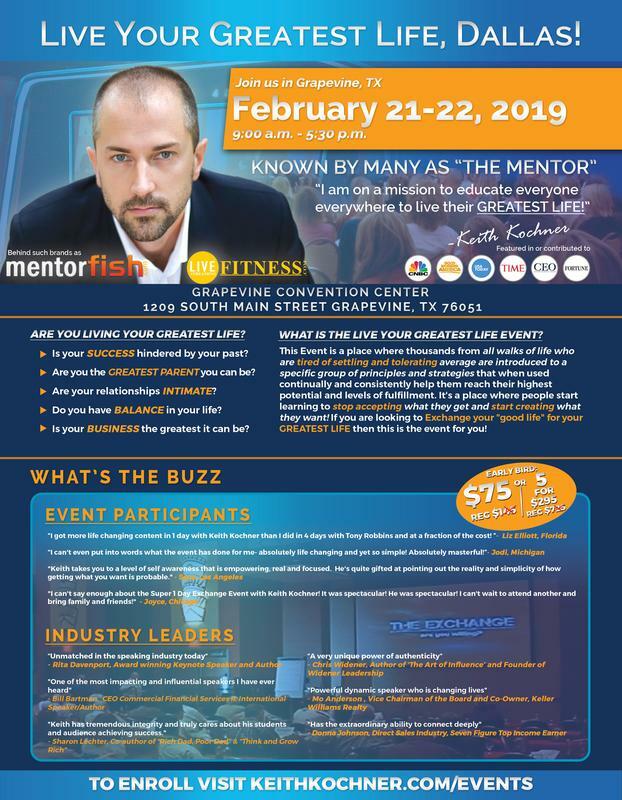 Grapevine - Texas - 2-Day Live Your Greatest Life Event! St Peters, MO 2-Day Live Your Greatest Life Event! Houston, TX 2-Day Live Your Greatest Life Event! San Antonio, TX 2-Day Live Your Best Life Event! Tulsa 2-Day Live Your Greatest Life Event! 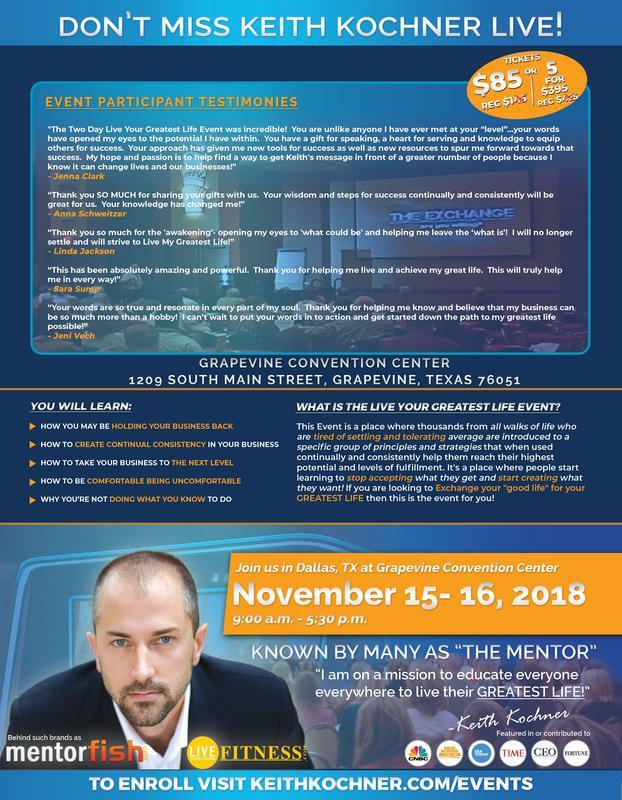 Dallas, TX 2-Day Live Your Greatest Life Event! Boston, MA 2-Day Live Your Greatest Life Event! Anaheim, CA 2-Day Live Your Greatest Life Event! 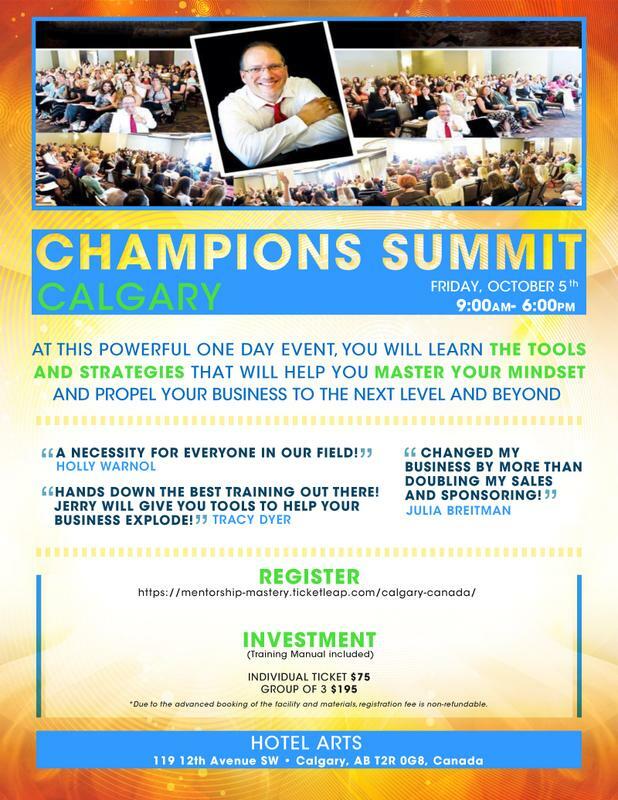 Salt Lake City, UT 2-Day Live Your Greatest Life Event! !